Buy it. Wear it. Return it for credit. Then buy a different used garment. Patagonia launched its Worn Wear site this week, and it’s a way to get high-priced, “experienced” apparel at a significant discount. Patagonia makes some great apparel. We’ve worn and tested dozens of the brand’s products over the years. I personally have some Patagonia base layers that have lasted more than two decades. The initial investment is high. But in the “you get what you pay for” category, Patagonia has proven its value. Worn Wear is a new option if you don’t mind buying used gear. The brand offers fully functional, inspected, and washed used apparel at a fraction of retail price. 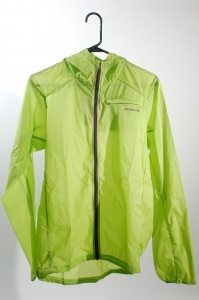 For example: On the site currently is a men’s Houdini Jacket in size medium for $60. It retails for $100. The women’s Airshed pullover retails for $71 to $119. Get it used on Worn Wear for $60. It’s worth noting that many of the Worn Wear products sell for similar prices as new gear on sale at other sites. So, for budget shoppers, it’s worth a Google search to see if you can pick up the product new from a discounter like Backcountry.com or Steep And Cheap. 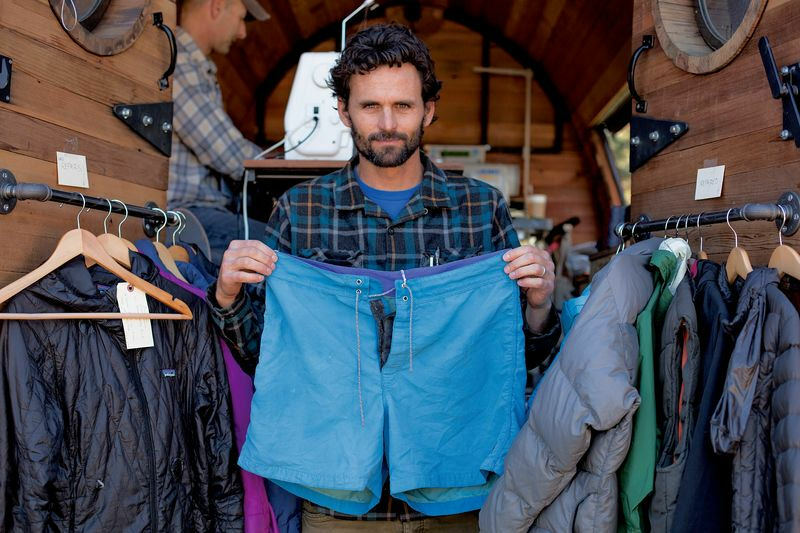 But Worn Wear also gives customers the option of trading in used Patagonia apparel and gear. Fully functional gear gets a reasonable credit for the customer, from $100 for three-layer snow shells and parkas, to $15 for kids and baby sportswear. 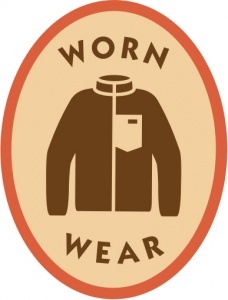 You can use the credit in Patagonia retail stores, at Worn Wear, or on Patagonia.com. Patagonia cleans all items before they are sold (usually with CO2 technology that doesn’t use water). It accepts most Patagonia garments and luggage. It would be nice to see the used pricing drop just a little to be more competitive against sale prices on its own new products. But it’s respectable to see a company encourage recycling and giving consumers a place to give their old gear new life. If you’re looking to clean out the closet, contact a local Patagonia store for more info and drop-offs near you.